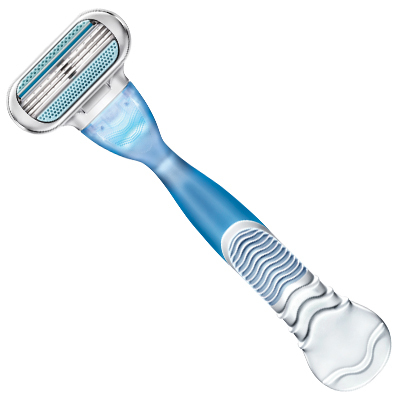 Gillette Subscribe to Smooth Challenge Day 4:Best hair removal method! Gillette Subscribe to Smooth Challenge: Best hair removal method! 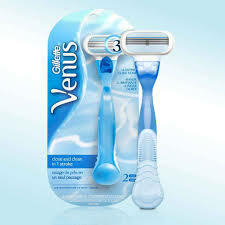 Even though I had tried other razors before, but Gillette Venus gave a whole new experience. Their claims proved totally right! Truth be told, I found Gillette Venus razor beneficial in more than one way. They are value for money and are portable. There is no skin damage. No need to book salon appointments because its do it at home! And last but not the least it saves time because it can easily be your regular shower routine. Whatever myths I had regarding shaving, like “Will my skin turn darker? Will the regrown hair be thicker? 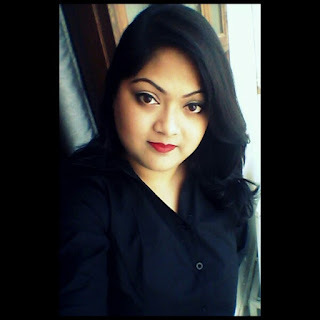 Will the skin become dry and patchy?” were all BUSTED first by Dr.Rashmi and then by my personal experience on using the razor J You can check out the posts HERE and HERE. Intrigued to try Gillette Venus? I will be back with myth no.2 in my next post. Stay tuned!